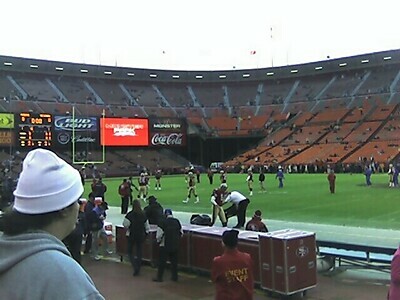 Candlestick Park, SF, CA. Niners v. Texans. Update: 49ers win 20-17 in overtime!